Before you watch The Blacklist, prepare yourself for intensity in every episode. Whether it’s a violent take down of a terrorist or a gut wrenching moment between the main characters, Raymond Reddington and Elizabeth Keen, you’re going to be left thinking, “What the ——” in the best way possible at the end of every episode. If you’re a fan of Scandal (if not, become one) then you’ll appreciate The Blacklist’s outstanding story lines and execution. Although it’s not the easiest to jump in mid-season, The Blacklist offers a two-part episode that will get you hooked. Starting off with FBI Agent Donald Ressler (Diego Klattenhoff) screaming in agony as Raymond Reddington (James Spader, right) does something surgical to his leg, “Anslo Garrick (No. 16” is an episode that will draw you in. The scene then cuts to thirteen hours earlier, where we learn Reddington was being targeted by a man named Anslo Garrick. FBI Agent Ressler was sent to retrieve him and put him in a secure location. However, Reddington explains the man targeting him wants him where the FBI brought him. Eventually, the assassin takes control of the undergound FBI site working with Reddington, a wanted criminal. Like most crime dramas, The Blacklist gives viewers a different case each episode. However, there’s a much larger story at the core. 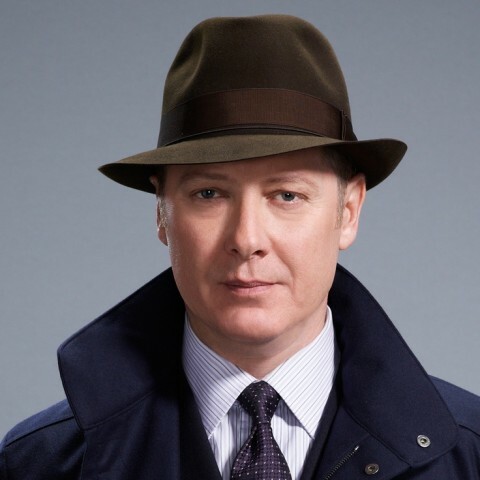 Raymond Reddington and Agent Keen are suspected to be connected in a way only Reddington knows, leaving viewers hoping for more information with every episode. 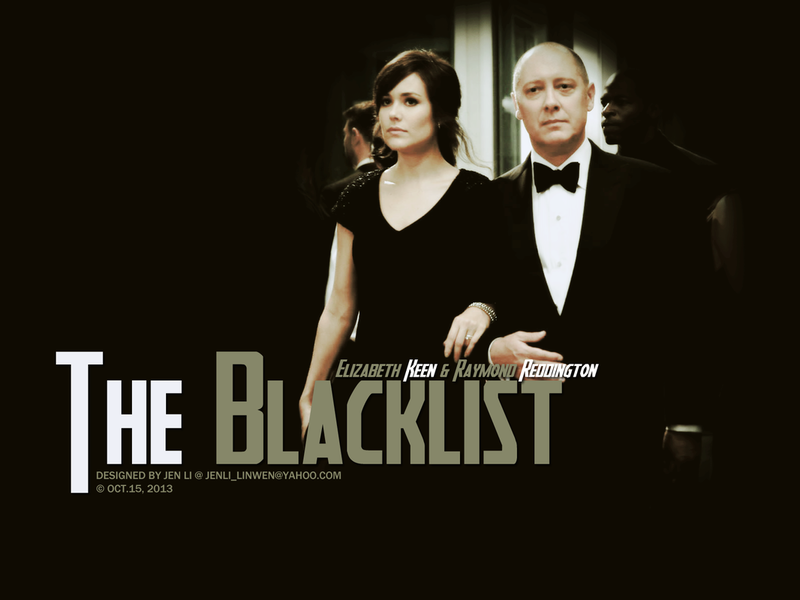 In the first part of the episode, we see the importance of Elizabeth Keen in Reddington’s mysterious life. As Anslo’s men close in on him and wounded Agent Ressler, Reddington encloses them in a case built for protection in high combat zones at war- similar to the glass box used in Silence of the Lambs. This protective box enables an intense conversation between the two men, who we learn were once partners. Agent Ressler was shot earlier on in the episode, so Reddington starts using his military experience to fix his leg. While all of this is going on, Agent Keen is taking out some of Anslo’s men and trying to get the network back up to call for help. Frustrated that he can’t get Reddington, Anslo threatens to kill the FBI Agents his men had captured if Reddington does not open the box. However, Reddington, smug and condescending as ever, tells Anslo they mean nothing to him. That being said, Anslo then grabs Reddington’s right hand woman and kills her right in front of him. 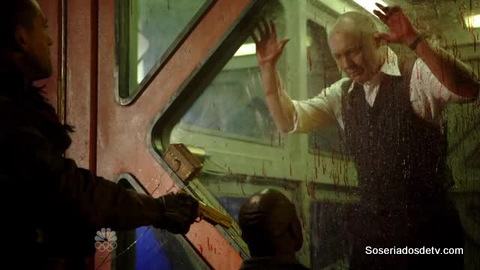 With her blood sprayed on the glass between Reddington and Anslo, the intensity only rises. Eventually, Keen is captured by Anslo’s men. It’s here, in the beginning of the second part, that we see how deep her connection with Reddington is- even though she doesn’t know it. Anslo brings Keen to the box containing Reddington and Ressler. He threatens to shoot Keen and gives Reddington one last chance to get the code to open the box. Once he sees Keen’s face at the end of the gun, a fury ignites within Reddington. And, in this short minute or so clip, is when you’re hooked. James Spader’s excellent performance as Raymond Reddington is what really makes the show. His actions and the vibes he gives off makes Reddington the mysterious, dark character we all want to understand. If you have 22 hours to kill, I recommend you watch the entire first season of The Blacklist on Netflix immediately. Don’t trust me? Just give the episode, “Anslo Garrick (No. 16)” a shot and you’ll understand.